Housing arranged to make everyday extraordinary. Citadel Suites & Apartment Homes has the best location in town for anyone needing short term or long term apartment rentals. We offer convenience to shopping, Will Rogers World Airport, Tinker Air Force Base, several golf courses and a variety of entertainment sources such as Dave & Busters. The easy access to the interstate system allows travel throughout the Oklahoma City metro to any location within minutes. Citadel Suites likes to make life easy for our residents. 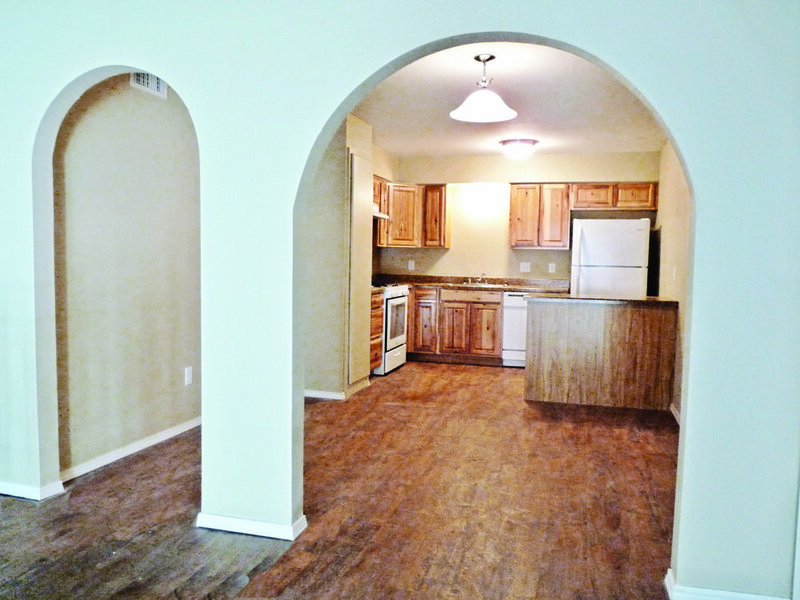 We offer large 1 & 2 bedroom apartments! All of our apartments include PAID cable (70+ channels), PAID high speed internet, PAID gas, PAID electric, and PAID trash & water, which means NO DEPOSITS for YOU! 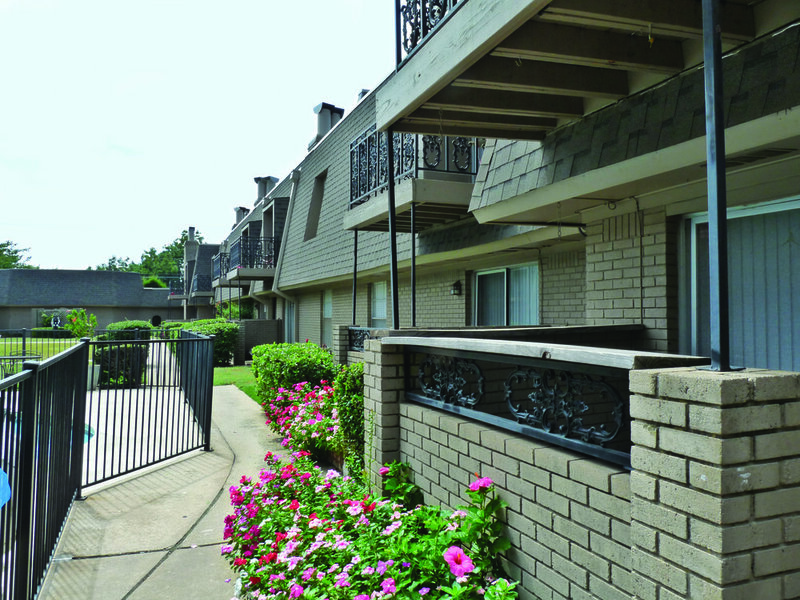 In select apartments we offer a fireplace and a private balcony! 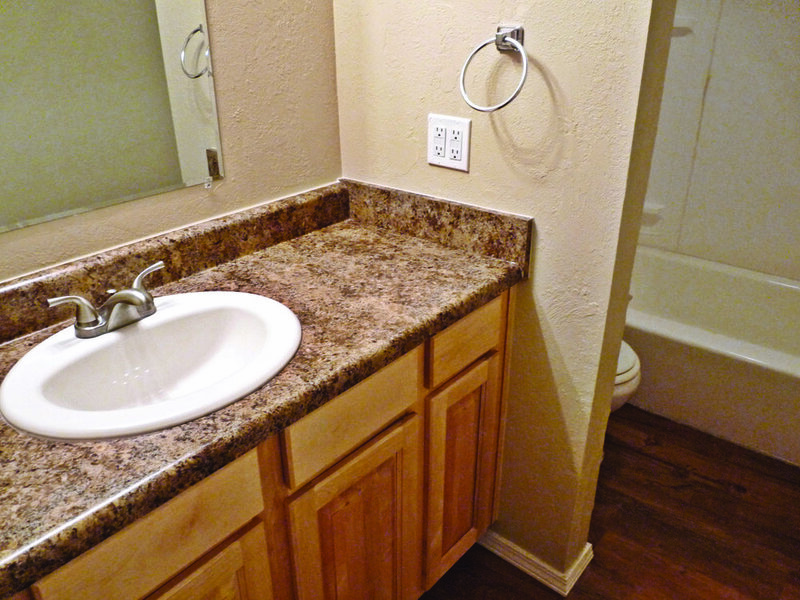 All apartments come with big walk in closets and up to date kitchen appliances. Each building has it's very own laundry facility at no charge to you! Our clubhouse comes equipped with a 52" Television, FREE Continental Breakfast (Monday through Friday), a FREE Coffee Bar, a FREE Business Center, a FREE Video Library, as well as a FREE Copy/Fax Machine. Equipped with a 52'' Television. Plus, FREE Continental Breakfast. We offer 2 sparkling pools for your summertime enjoyment! One clothing center in every building! Located just northwest of Downtown Oklahoma City, Citadel Suites offers an exceptional amount of amenities to its’ residents. Citadel Suites offers 1 and 2 bedroom options including a dishwasher, ceiling fans, refrigerator, and washer and dryer hookups. 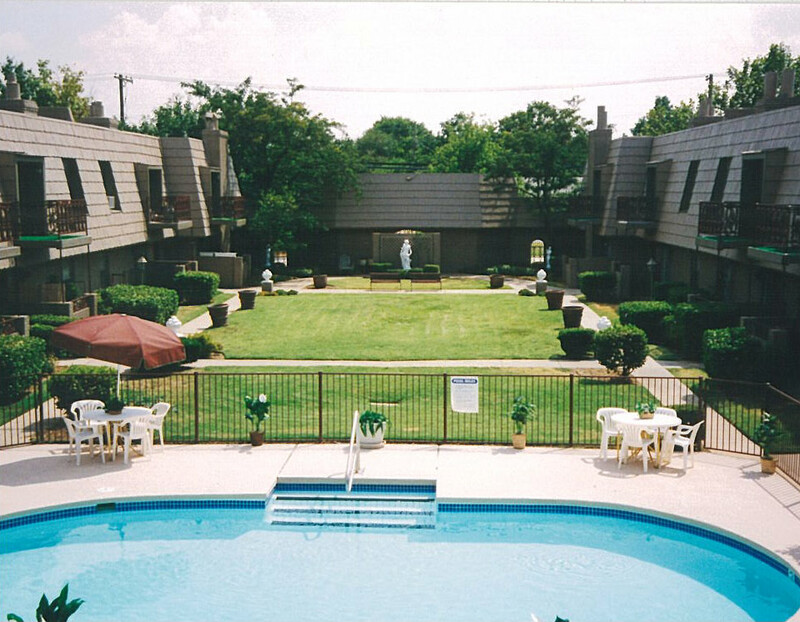 Located just a short 15 minute drive from the airport, and conveniently located just north of I-44, Citadel Suites is a great central location for anyone. 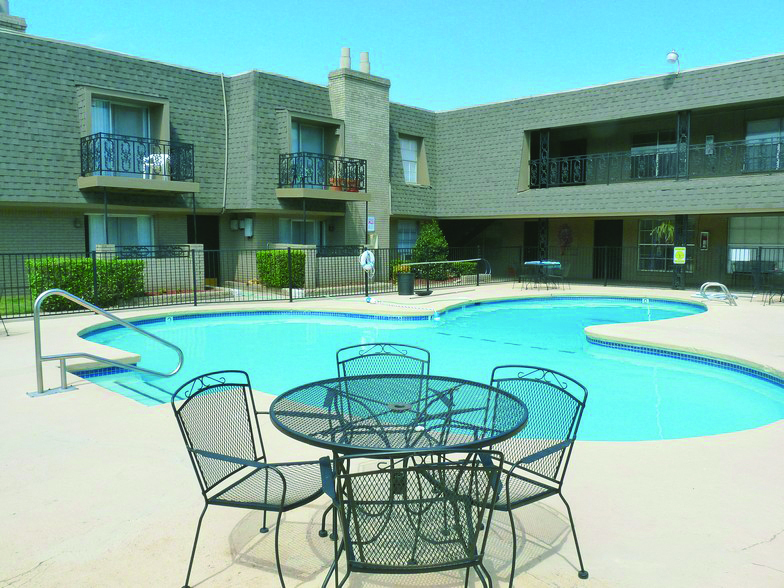 Enjoy the community atmosphere by visiting Citadel Suites onsite pool, or relax on your very own patio or balcony! Bus Service: Ross Transportation Inc.